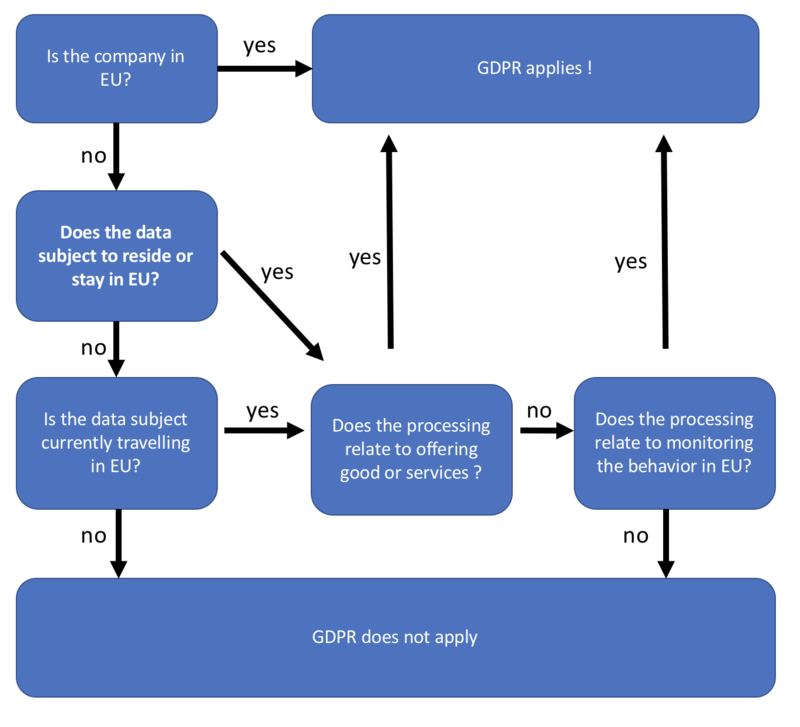 As you may know, the European Union has enacted a new General Data Protection Regulation (EU GDPR) which requires that data controllers, potentially your company, and data processors, in this case InvestGlass, enter into an agreement setting forth the rights and obligations of the parties for data processing and access. The EU GDPR becomes effective on May 25, 2018. More clarity and data transparency: We simplified language around the information we collect from our customers and how it is used, along with explanations of your choices for controlling personal information in the InvestGlass websites. If you are required to comply with the EU GDPR, please review and have an authorized signatory sign our DPA data processing agreements and a pdf can be downloaded here. It would be in the best interests of both your company and InvestGlass to have the DPA signed in advance of the GDPR effective date.